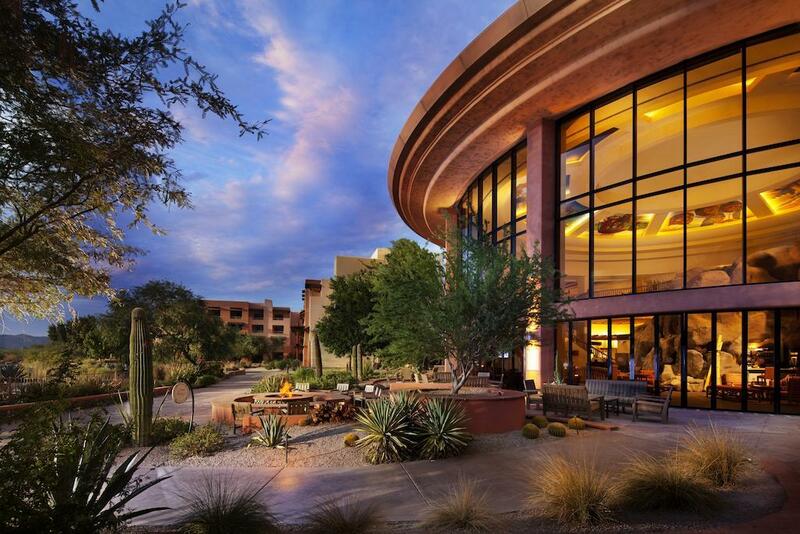 In the heart of the Sonoran Desert, experience Arizona's most unique resort. 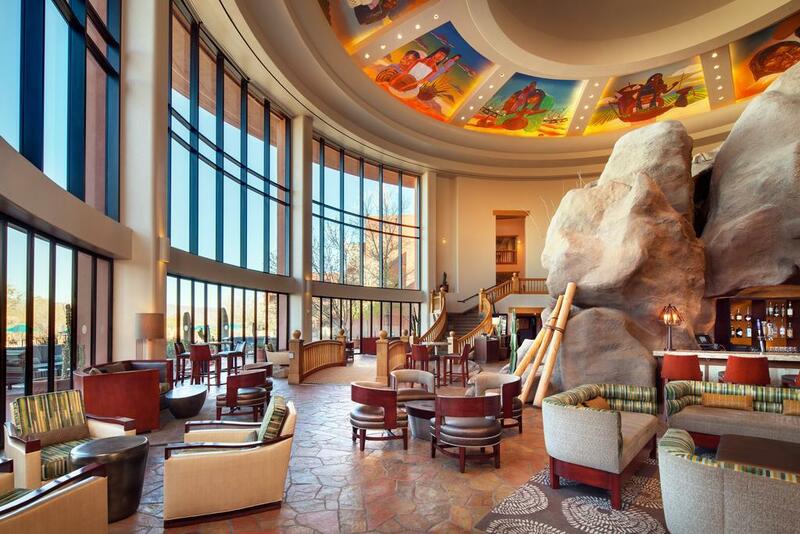 Located on the Gila River Indian Community, this 500-room resort offers a cultural experience in a luxurious setting. 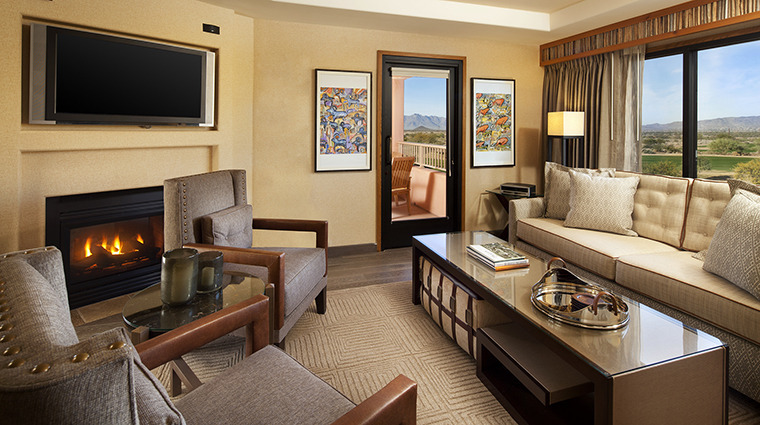 Immerse yourself in Aji, the Native American spa, ride horseback at the equestrian center, visit the nearby casino, relax in one of four swimming pools and dine at award-winning restaurant, Kai. The Whirlwind Golf Club, featuring 36-holes, Cattail & Devil's Claw courses, is a 7-iron shot away from the resort. *Resort fee of $29 per day plus tax will be collected at check in.